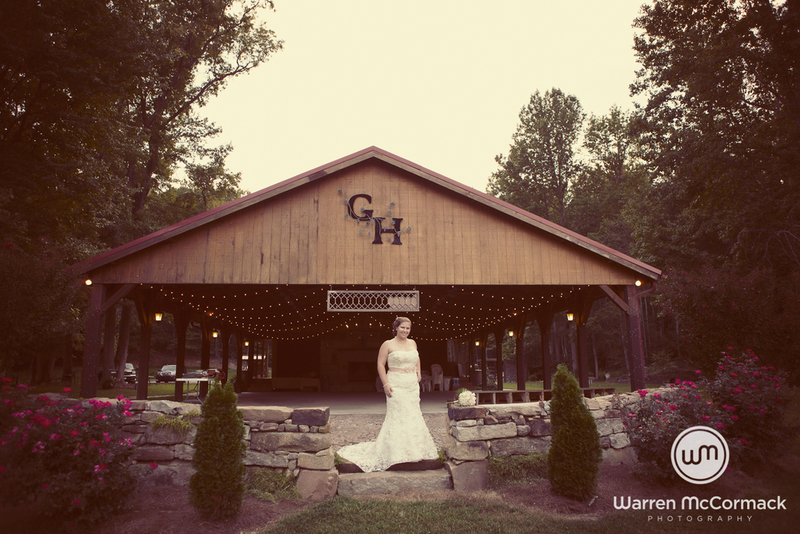 Nestled in the countryside of Youngsville NC you will find Grace Haven Baptist Fellowship, This church is essentially in touch with nature and life. 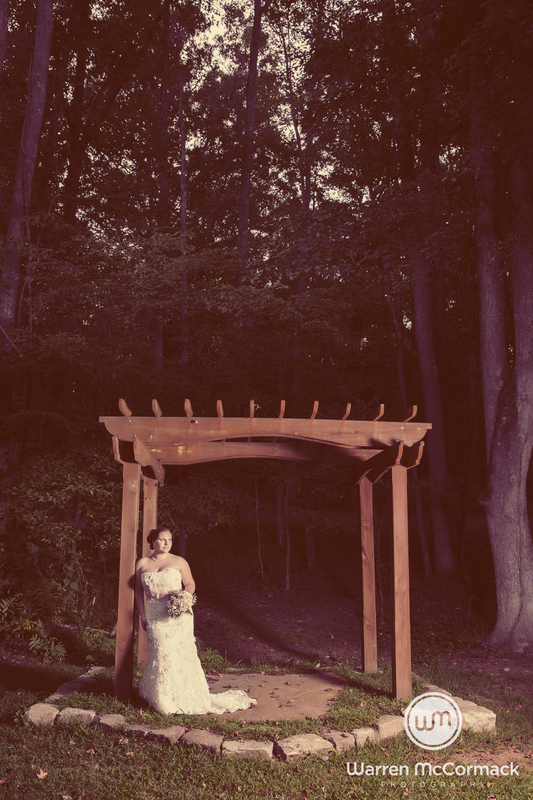 Expressing these values through its construction and location. 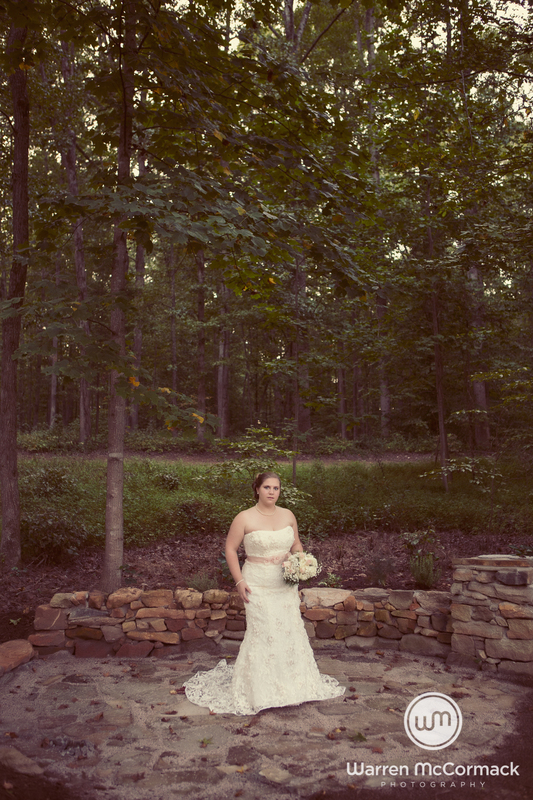 The church is a large canopy with stone fire place, with fields and forests wrapping around it. 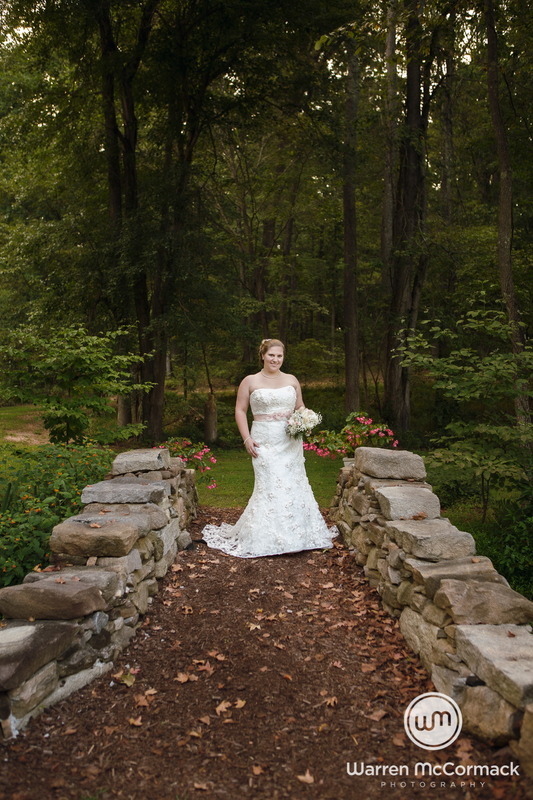 I just loved the feeling of this church and sense of the connection with nature. 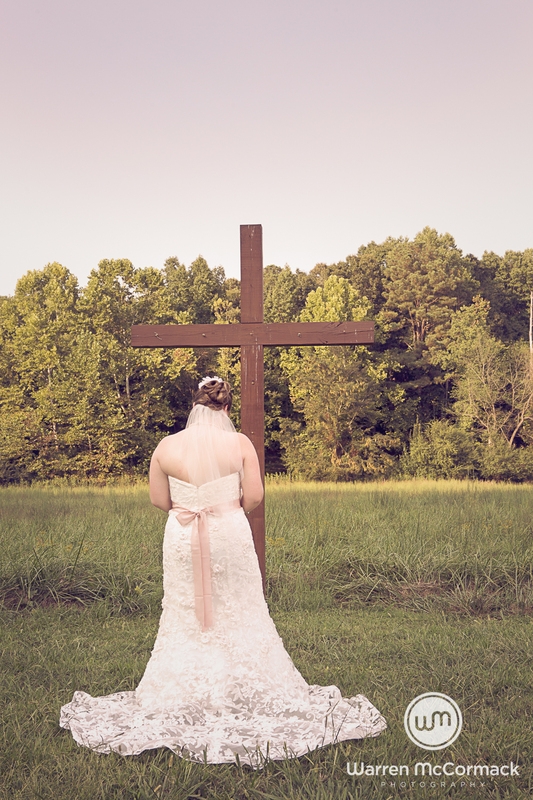 I met Katie and her family at the church to do her bridal session. 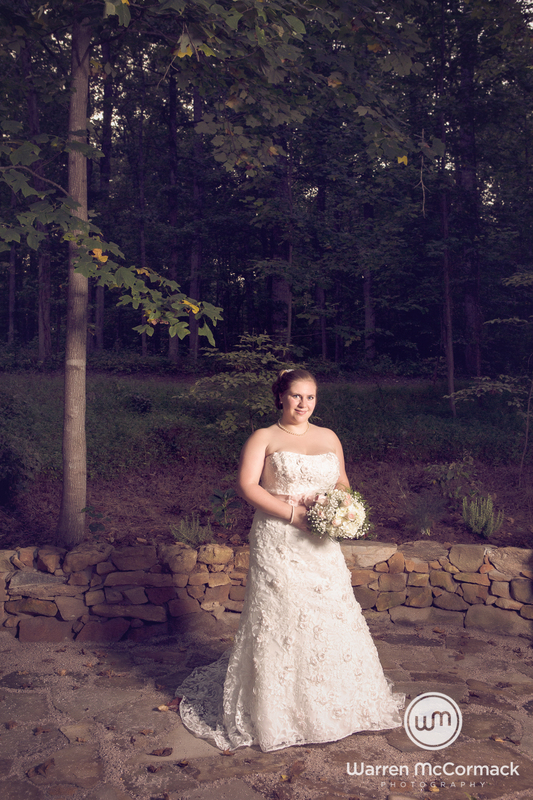 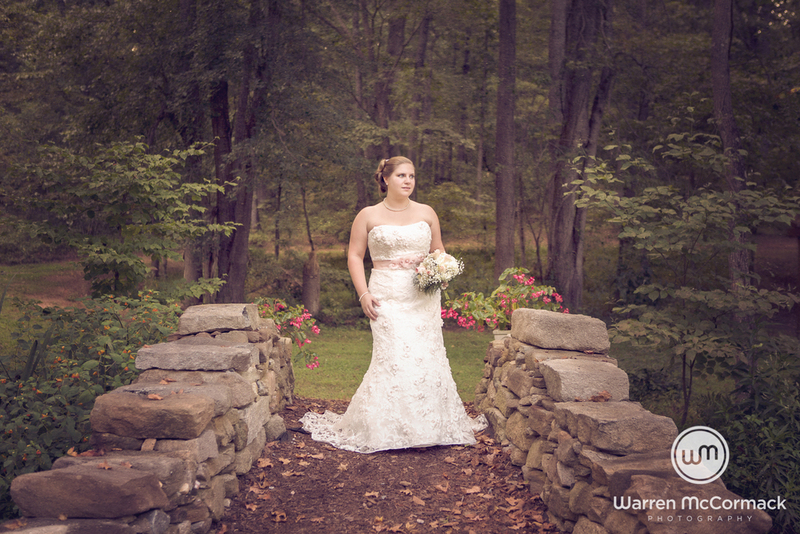 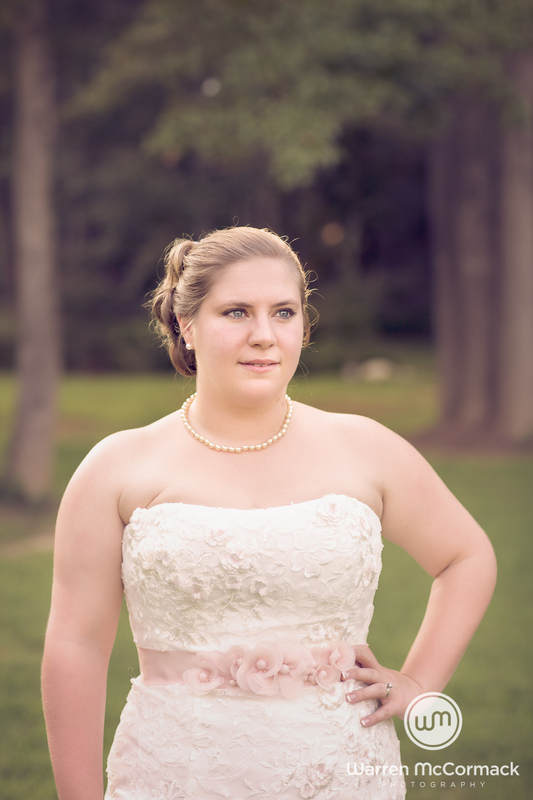 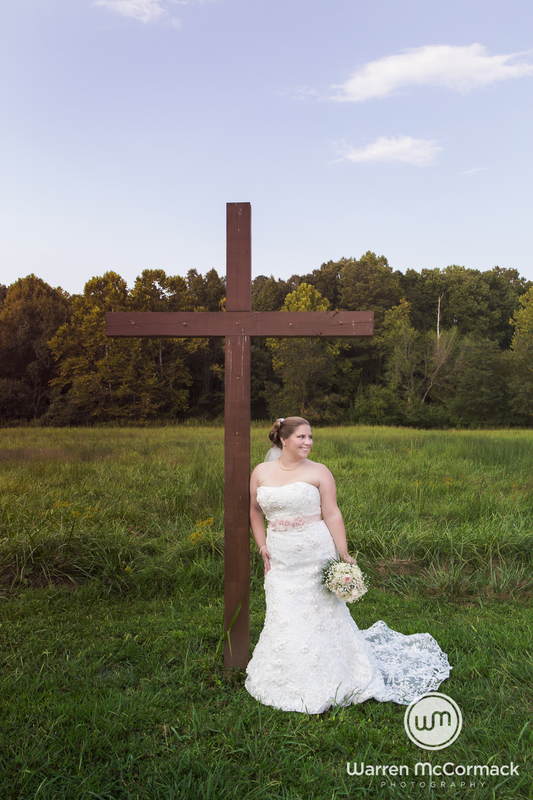 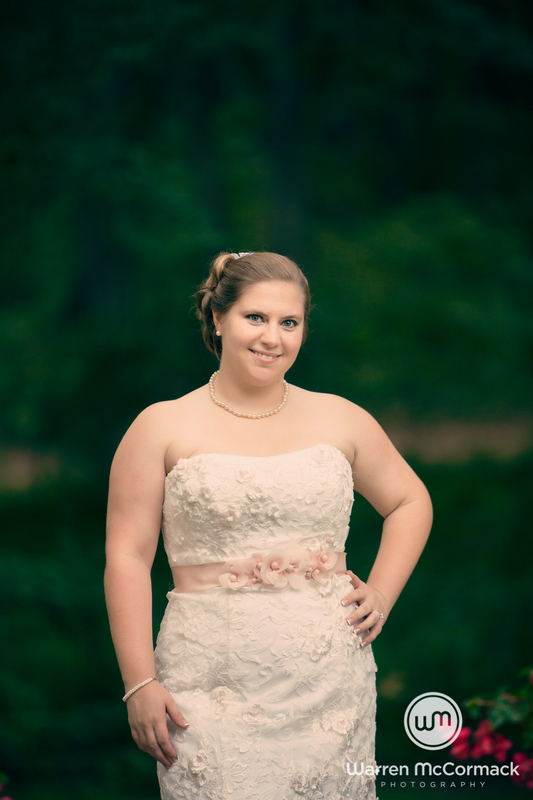 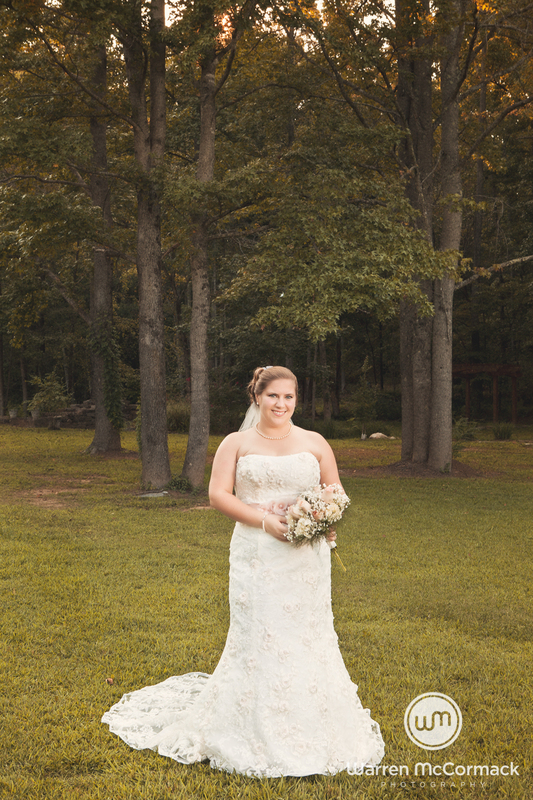 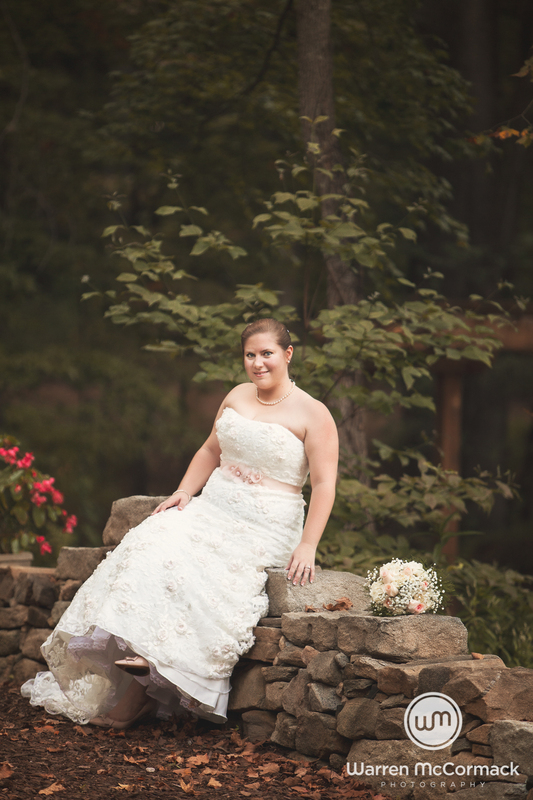 My goal with this bridal session was to pull in the elements of the location and highlight Katie's beauty.